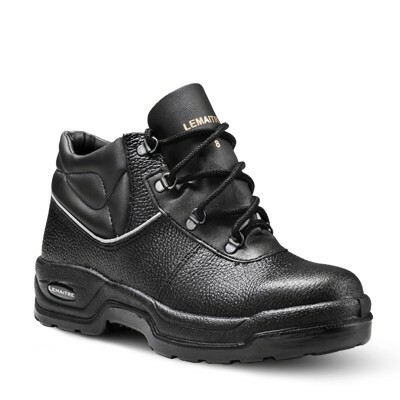 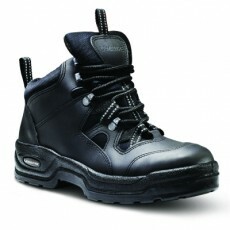 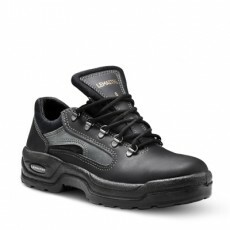 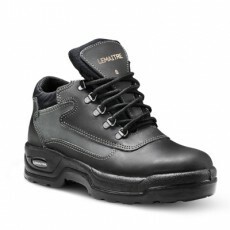 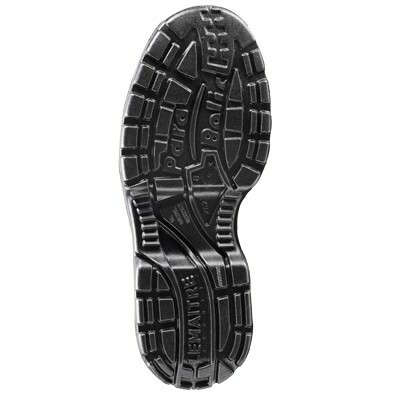 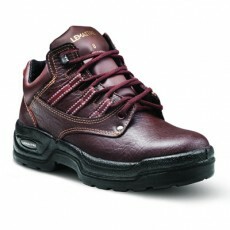 The Nomad safety boot is recommended for those spending long hours on their feet. 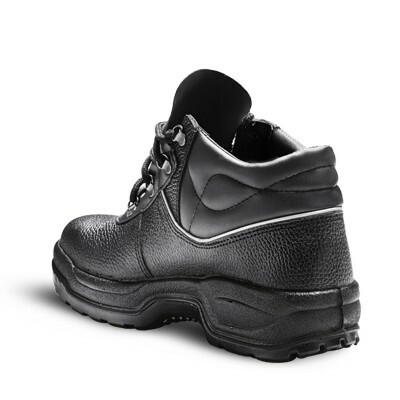 The full bellows tongue gives utmost protection from debris entering the footwear while the padded collar offers exceptional comfort and ankle support. 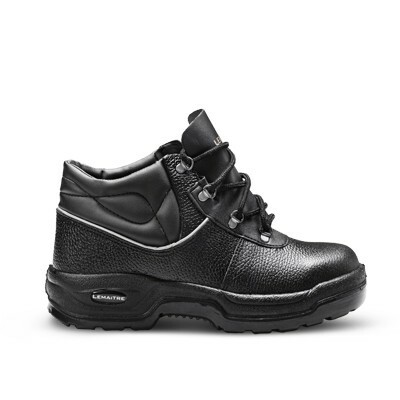 The Nomad’s D-ring lacing system ensures quick release when it matters most and the extra-wide steel toe cap ensures the perfect fit for the South African foot.